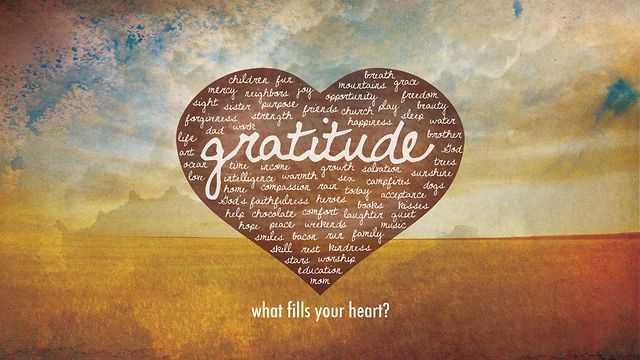 WHAT ARE YOU GRATEFUL FOR THIS GRATITUDE MONDAY? …for the WORK I have done that has brought me to a state of CLARITY, GRACE and COMPOSURE which affords me, upon perception of feelings of tension, pressure, heat, and of OVERFLOWING of energy, to be able to subsequently GIVE IDENTITY to these feelings as being–RATHER than an indication of things going wrong, of problems, of events causing anxiety, of being OVERLOADED and OVERWHELMED–a product of love, as my cup POURING OVER WITH FULLNESS, as opportunities for slowing down, becoming still, stable, and comfortable with the situation where I have arrived. Surrendering to the old skin being rapidly shed, letting go of that skin… I experience sheer ECSTASY from the feeling of the scratchy friction of the skin peeling off, from the new air touching the newly exposed layer, new breath, new life, new vibrance, clear eyes. HOW BRIGHT AND RADIANT IT IS THIS UNIVERSE!! It brings tears to my eyes to see the perfection and the connection in it all! !